Because of the continued improvement in smartphone technology, batteries and charging have become better, adding on an hour or two of battery life every year. However, other facets of technological improvement in smartphones have spoiled us to the point that hours of battery life doesn’t cut it anymore. We need days. Nowadays, you’ve probably considered getting a battery case for your phone or just a portable power bank. But battery cases add bulk to your smartphone and power banks just add bulk to your belongings. However, they can provide substantially longer battery life so you don’t have to constantly search for an outlet when you’re outside. So which is the better solution for those who want more juice? The easiest feature to see about battery cases is that they’re much slimmer than power banks. They wrap around your smartphone and as a result, don’t add any extra weight to your belongings and luggage when you’re traveling. They do add weight to the phone itself, but how much weight they add is entirely up to the one you choose. 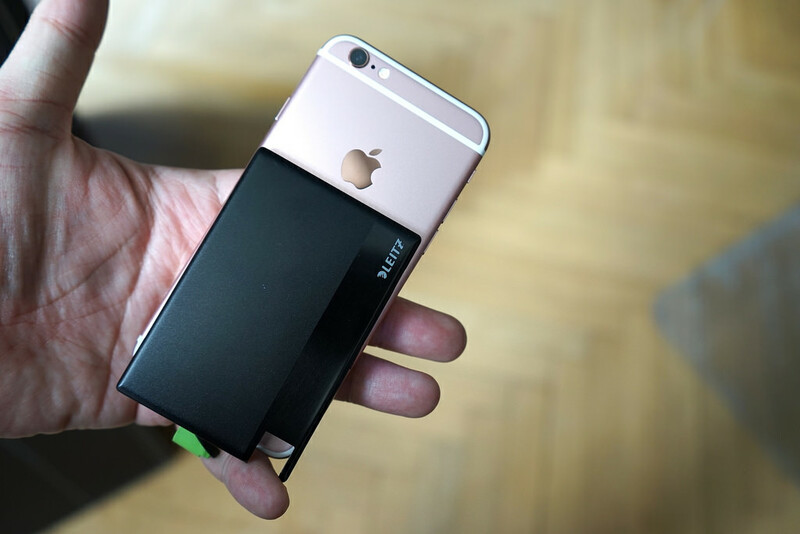 There are some pretty slim battery cases on the market that are barely noticeable wrapped around a phone. 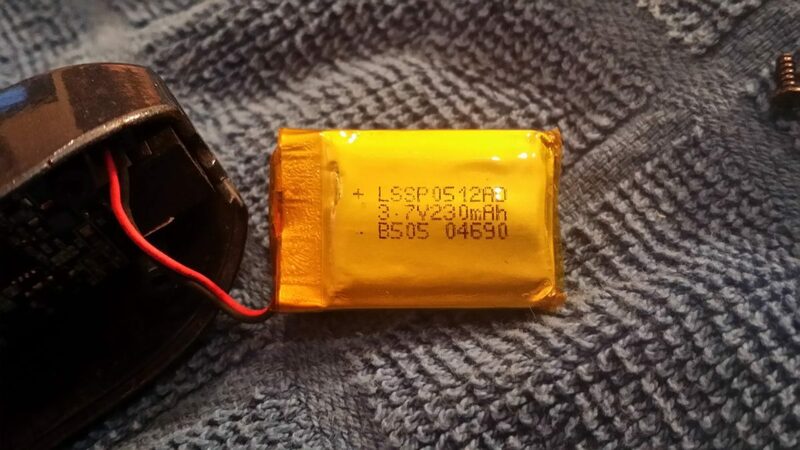 Battery cases don’t need to be separately charged. Some of the older models do require separate USB charging, but newer models are able to charge right alongside your phone and act as power extensions rather than separate batteries attached to it. If you end up going with a battery case, it is recommended going with one that features pass-through charging. If you buy a power bank, compatibility with a newer phone should almost never be a problem. Even if a newer phone requires a new cable, buying a new cable is cheaper than buying a new battery case. Power banks also hold substantially more power. Some larger ones have as much as a 26,000mAh battery packed inside. One power bank from Anker’s can charge an iPhone up to 8 to 10 times before needing a recharge. If you will notice, Power banks are also much better value because you can get a 20000mAh for a very low price. Power banks deliver substantially more power to one or multiple devices on the go at a fraction of the cost. If you need the extra juice, you’re probably better off with a power bank. 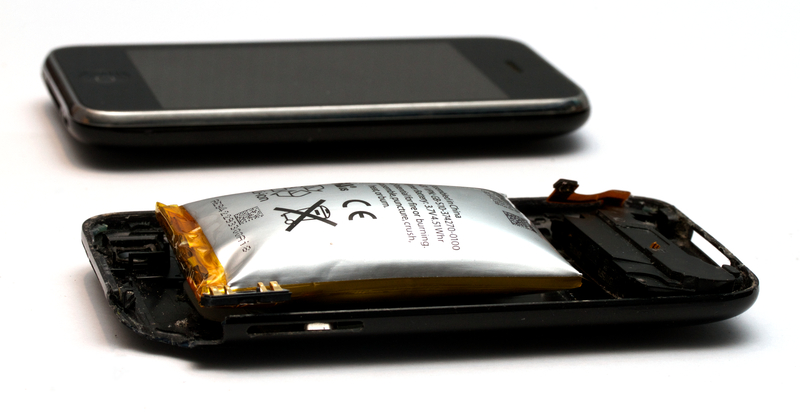 What to do if the smartphone battery is inflated? Why is the battery of a smartphone always empty after a while?